Gaming at home or on the go is great, but there’s always something more to be experienced. The Nintendo Network offers plenty of opportunities for added excitement, so pick up a prepaid card and prepare to explore those possibilities. Experience more enjoyable content on your Nintendo systems with this prepaid card for the eShop on the Nintendo Network. Choose from a variety of games, videos and more that download in seconds and can be played or viewed on your Nintendo Wii U or 3DS. Nintendo eShop Prepaid Card. 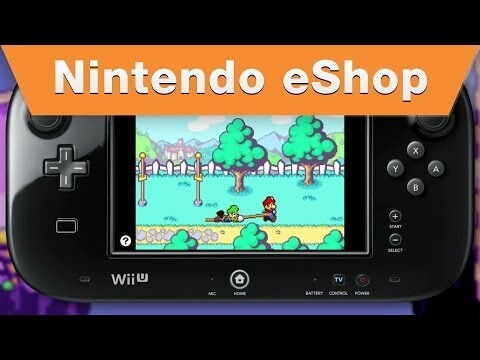 Always have funds on hand to use towards the purchase of new games and applications in the Nintendo eShop, no credit card required. Choose from games, videos and more that download in seconds. Downloadable content is compatible with Nintendo Wii U and 3DS consoles (sold separately).